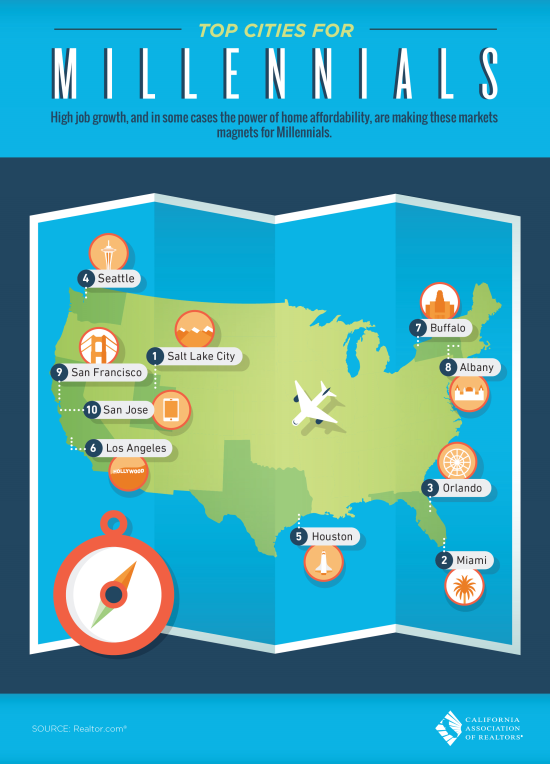 Millennials are motivated to locate near jobs and affordable housing. What is attracting you? While the Auburn and the Sierra foothills are not on top 10 list, we do live an area that can be attractive because of housing affordability.